Do you have development sites without planning or regeneration sites? JV Equity Capital is designed to partner with best in class developers where JV Equity Partners experience, as well as capital, can add strategic value to long term partnerships. 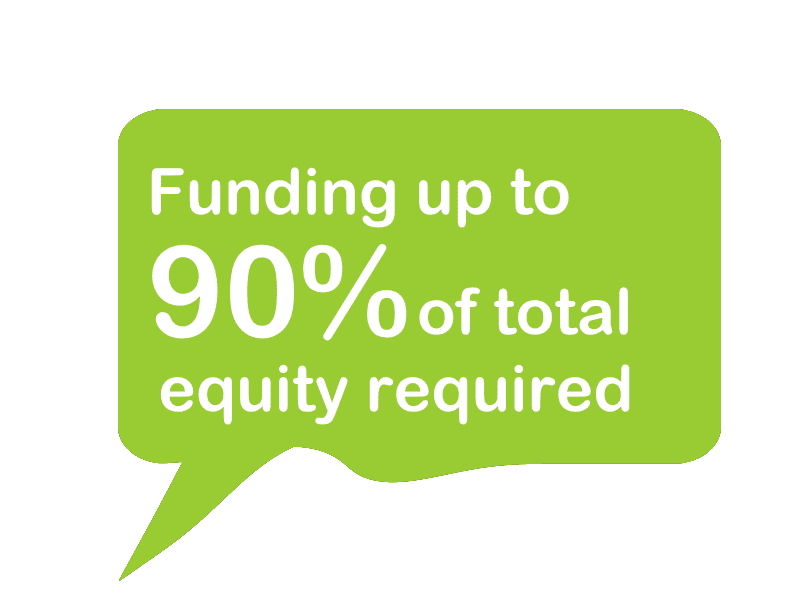 Our JV Equity providers advantage over others in this market space is that of a single source of capital which is not reliant on external funding or deal specific fund raising. This benefit of a single shareholder allows for prompt decision making which is not subject to third party approvals. The above enables for responsiveness and agility which allows us to adopt a flexible approach to the timing of investments. To make an enquiry about our services or for guidance and assistance, please contact our team. As an opportunity driven partner, sites outside the above investment criteria and metrics will be looked at on a case by case basis. 10% or £500K whichever is higher minimum developer contribution. 36 month investment period with planning site - ​Typically 24 months build and 12 month sale. Without planning sites would be on a business case by case basis.